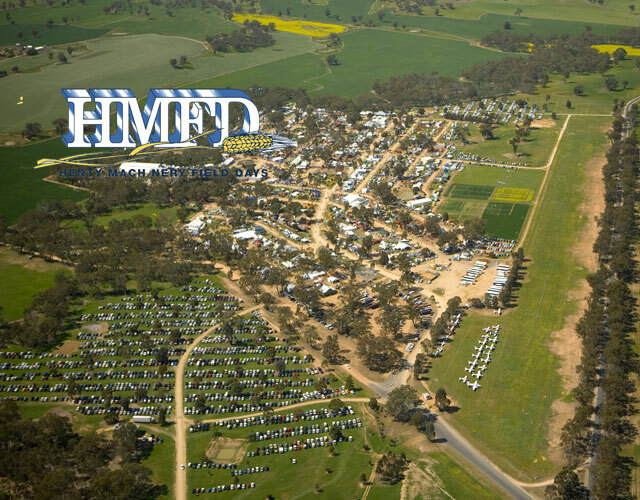 A huge week for us this week with our central boutique apartments proving a real hit with all those travelling to the Henty Field Days. Some minor painting works are continuing at our property with some door and window trims being given some extra paint and protection. Dont forget to call us on 69212388 to book your central Wagga serviced apartment!